Please choose to sponsor a boy for our Clothing Drive! Tara Hall provides more than basic care such as food, shelter and clothing. We provide opportunities, discipline, education, interaction, life experiences, guidance and, of course, a bit of fun. We act on the principle that it requires a combination of care, structure, education AND mind-broadening experiences to revitalize a boy, helping him realize that his own life offers limitless possibilities. It is called instilling HOPE. Please choose a boy to sponsor for our clothing drive! (See chart below) Place your NEW donations in a plastic bag, labeled with the #, AGE & SIZES of the boy you choose. 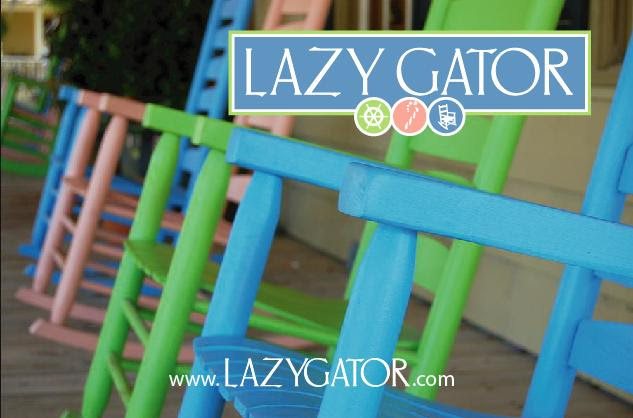 Drop off at Lazy Gator by Dec 10. We request only new items be donated.